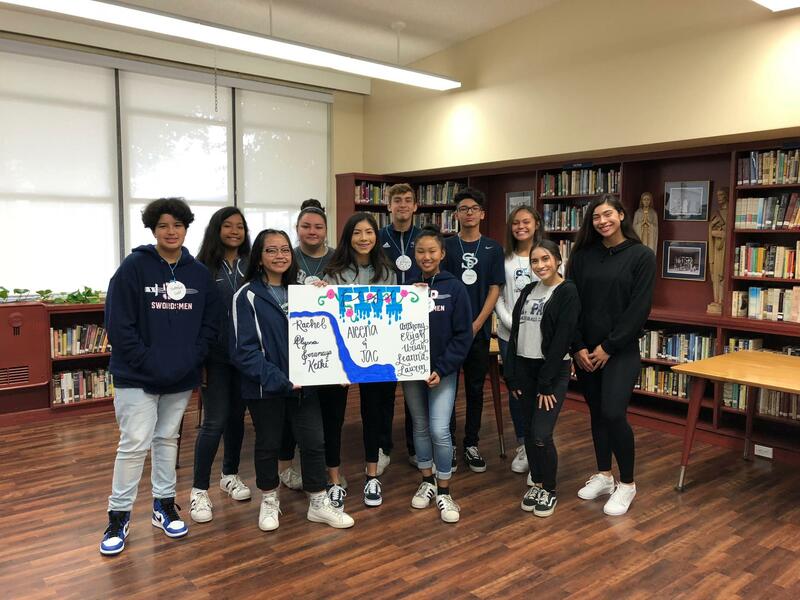 Freshmen will participate in this one day retreat on campus engaging retreat focusing on God's Masterpieces with their religion classes, Christian Leadership Team, Adult Leadership Team and their teacher. We know that God is a great artist and He created us in the image and likeness of Himself. The freshmen take a good look at themselves, focusing on the greatest masterpiece of all, themselves. In Ephesians 2:10 we read, "we are His workmanship, created in Christ Jesus for good works, which God prepared beforehand that we should walk in them'". 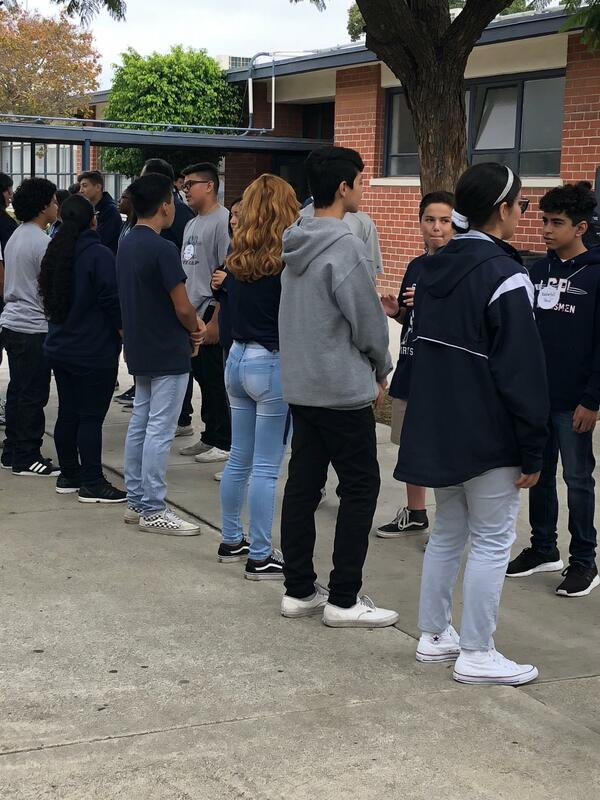 Students walk through the day discussing, praying and letting go of the burdens that they and their loved ones carry with them that hinder us from living out the plan that God designed. They are reminded that God turns broken pieces into Masterpieces. 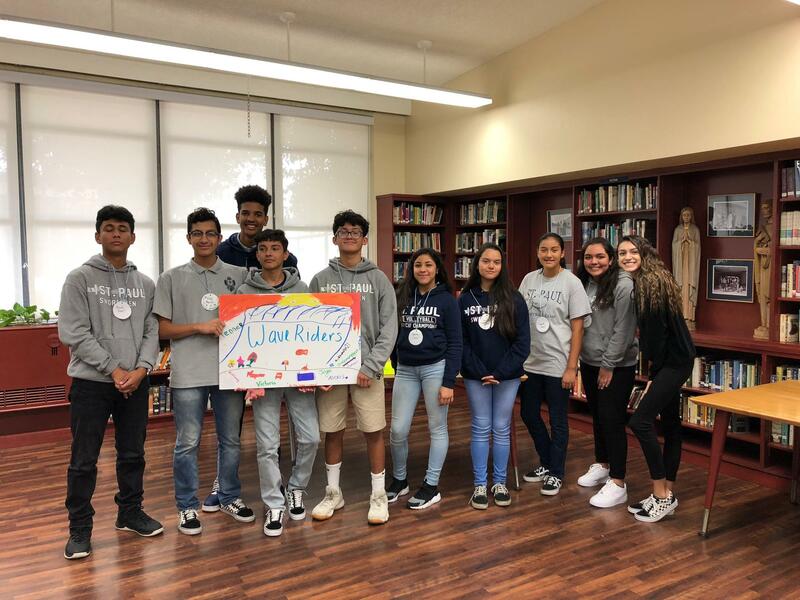 Sophomore Retreat: True Colors, Finding the real beauty in ourselves, others and what surrounds Us. 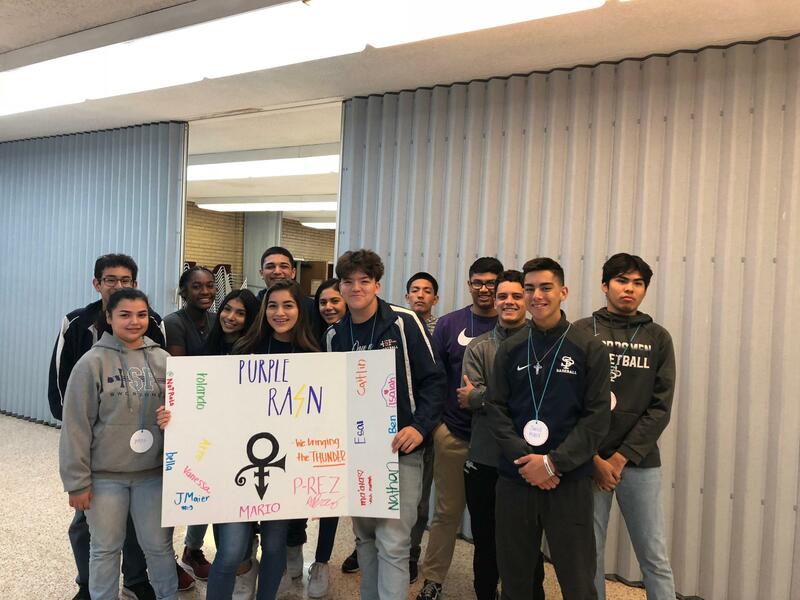 This one day retreat on campus for Sophomores unites the class as they delve into self-image and school stereotypes that make it difficult to show their positive and loving True Colors. Students will share distinctive perspectives and personalities that shape who they are at this point in their lives. God's words can lead us to discover what our individual meaning of beauty truly is and should be; that is, deter from looking at physical appearance, for God looks at the heart in all people and things. 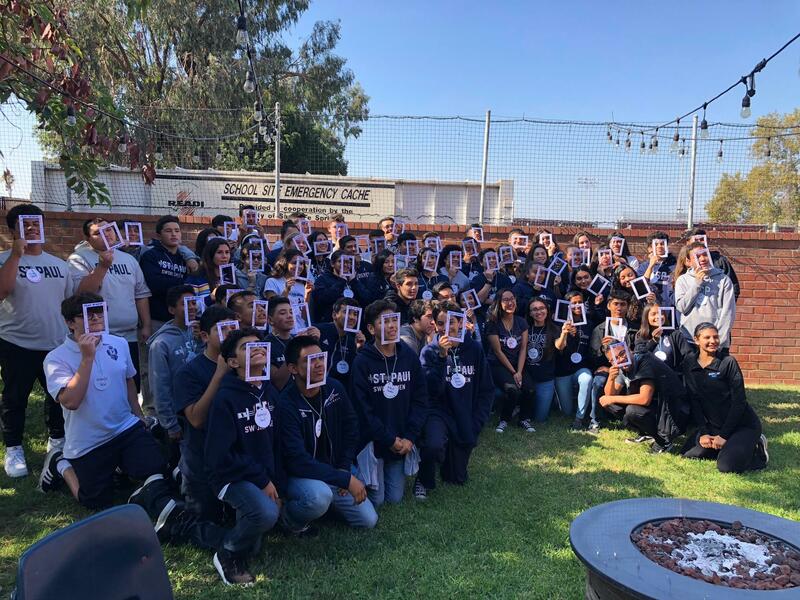 Throughout the course of the day, the Sophomores will reflect on what they know about their core self and values and finally reaching out to Jesus to help them cleanse themselves of the worldly issues that keep them from being real. The True Colors concept encourages the students to enhance their appreciation and understanding of self and others, that will result in a better understanding of diverse personalities and that as we are reminded in 1 Peter 3:4, our beauty should be that of your inner self, the unfading beauty of a gentle and quiet spirit, which is of great worth in God's sight. 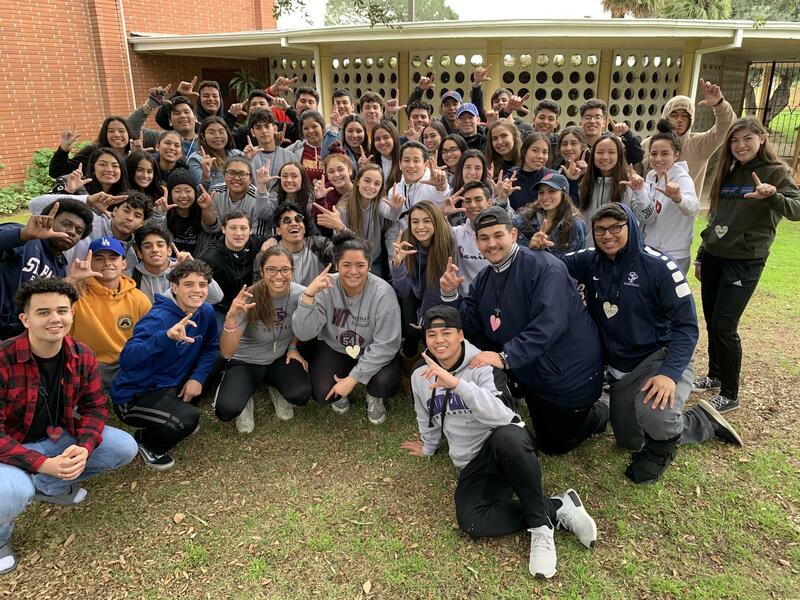 Juniors will attend this two day overnight retreat examining the deeper meaning of the many loves in their lives...Love of Self, Family, Relationships, Forgiveness, Letting Go, and the greatest of all...the Love of Christ. Students will experience a retreat based on 1 Corinthians 13:13, "And now these three remain: Faith, hope and love. But the greatest of these is love." The Junior class will be reminded that these three gifts last forever. 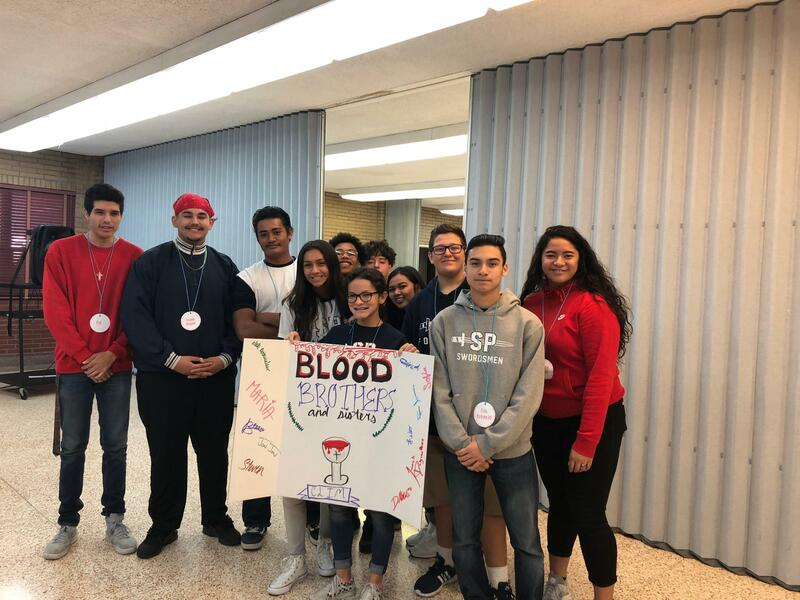 Students will be led through meditations, talks, group sharing and activities that enable them to understand that without love there can be no true faith or genuine hope. The culmination of this retreat is the re-enactment of The Washing of the Feet, performed by the Adult Campus Ministry Team demonstrates the sign of humility, and the importance of service, repentance and forgiveness. John 13:14-15...reminds the Juniors this, "For I have given you an example, that you should do as I have done to you". The Prayer Labyrinth and Mass culminate this powerful, insightful, faith-filled experience.